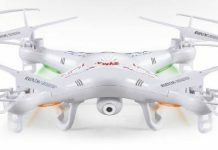 REMEMBER: You Will Discover the BEST Drone for Your GoPro Camera! 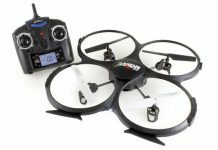 AWESOME Tricks for Flying Your Quadcopter Included! 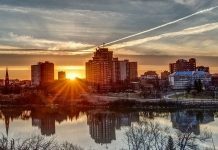 These Tips Helped Over 24,000 Readers! 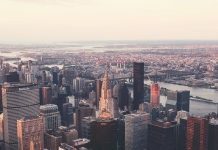 When it comes to aerial photography and videography, drones with GoPro camera capabilities are the best option for the everyday user. 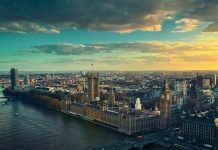 While you can find plenty of high-end drones with expensive cameras built-in, machines that allow you to attach a GoPro are within the price range of the average hobbyist and will produce high quality aerial footage. If you’re looking for the best quadcopter for GoPro cameras, look no further than the DJI Phantom. 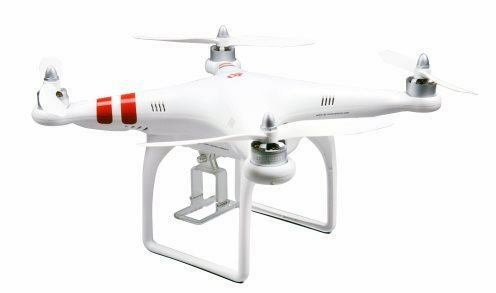 As far as quality and functionality are concerned, the Phantom Aerial UAV and the Phantom 2 are the best choices. Let’s take a look at each drone and how they work with GoPro cameras. 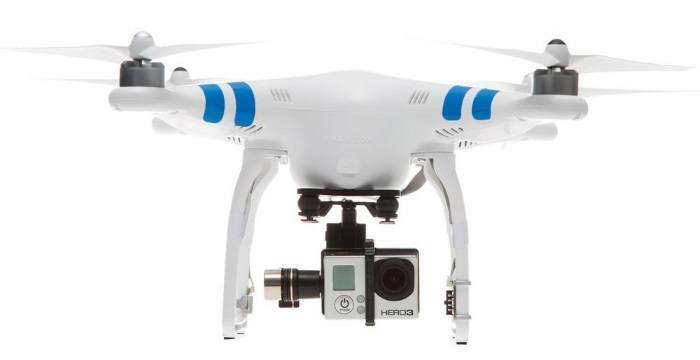 The DJI Phantom Aerial UAV is a quadcopter designed for use with GoPro cameras. This is a complete solution that’s ready to use out of the box. It comes with a remote transmitter that’s already tuned by DJI. 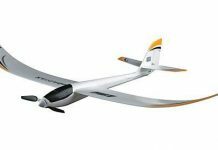 All you have to do is charge up the battery, attach landing gear and the propellers, place the four batteries into the radio transmitter and you’re ready to begin flying. 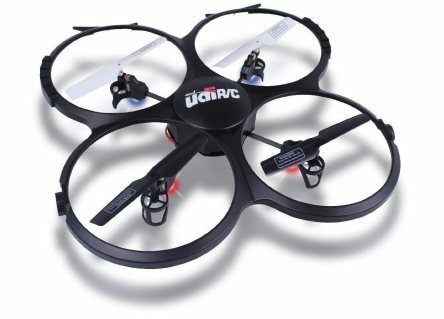 Made from the esteemed manufacturer DJI, this is a mid-range machine that’s stable and easy to fly. But enough about the technical details of this drone. Let’s get to the important part – the camera. This model has been tested with the Hero3+, Hero3 and Hero2 GoPro cameras. It’s important to note that the drone itself does not come with a GoPro, so you’ll need to purchase one separately if you don’t have one. 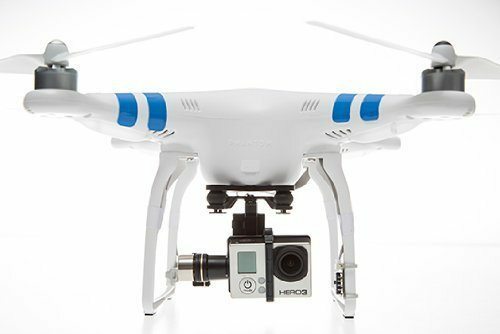 A GoPro mounting case is included, which can easily be attached to the drone. You can use the camera’s built-in video rotation feature to adjust the mounting position of the camera and capture footage in a whole new way. This Phantom model can fly at a maximum speed of 22 miles per hour, or 10 meters per second. It’s quick enough to capture just about any sport, scene or event from high up in the air. The stabilizing features of this model allow you to capture high quality, clear footage even when traveling at high speeds. While wind gusts may hinder the quality of your recording, the drone will still perform surprisingly well. The drone comes with the Naza-M autopilot system, which allows you to configure numerous settings and take better control over your flight. It already comes with holes for the included GoPro housing. It’s just a matter of attaching and plugging in the housing and the camera. Please note that you’ll probably have to install the camera upside down in the housing, so you’ll need to use the built-in rotation feature or rotate the footage yourself when editing. Priced at just under $500, the Phantom Aerial UAV Drone is one of the best drones to use with your GoPro camera. The DJI P2+H3-2D comes with the Zenmuse H3-2D gimbal for easy GoPro compatibility. If you already own the Phantom 1 and want to take your aerial footage to the next level, the P2+H3-2D is the solution you’ve been looking for. The P2 has been tested with the Hero3+, Hero3 and Hero2. The Zenmuse H3-2D gimbal simply plugs right into the drone – no soldering required. The gimbal is also included with the bundle, so you don’t have to purchase one separately. However, it does not come with a GoPro camera. The gimbal is really what makes the difference here. It provides extreme stability for super smooth video capturing even in light wind. According to the manufacturer, you can fly a maximum of 28 minutes before needing to recharge the battery. This will give you plenty of time to record sporting events, scenes, concerts or other types of events. So, what’s so special about the Zenmuse H3-2D? For starters, this is a 3-axis gimbal that provides the ultimate in stability and control. It’s the gimbal’s brushless motor, algorithms and advanced sensors that ensure this stability. It’s lightweight, so it won’t reduce your flight time. With this gimbal installed, you can capture sports or use the drone for filmmaking. It’s easy to use the DJI P2+H3-2D with your GoPro camera. The quadcopter already comes equipped with the holes to connect the gimbal. All you need to do is attach the gimbal, place your camera in the housing and plug in the camera. The GoPro camera simply connects to the video output board through a mini-USB port. For more detailed instructions on how to attach the gimbal and your camera, you can view the Zenmuse H3-2D instruction manual on the official DJI website. The DJI P2+H3-2D is a bit more expensive than the Phantom Aerial UAV, priced under $1000, but is well worth the cost if you’re serious about aerial photography or videography. The Zenmuse H3-2D gimbal is one of the most stable gimbals on the market today, and will allow you to capture clear video with ease. The extended flight time is also a bonus for anyone looking to capture live-action sports or an event. If your budget allows, the DJI P2+H3-2D is the clear choice. 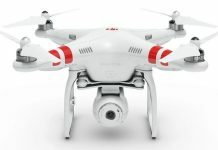 The DJI Phantom Aerial UAV is still an excellent quadcopter that’s stable and durable, but the addition of the Zenmuse H3-2D provides you with added stability and more functionality as far as the camera angle is concerned. I think for my needs the Phantom 1 will do. $500 is a big difference, although it looks like it could be worth it for serious photographers purely for the gimbal. What is the price of these? I take aerial photographs for a living and this could be my next unit, especially if it will hold a GoPro without and problems. 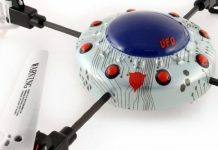 I watched a few videos on YouTube featuring this drone and it is an amazing one! Not sure on the upgrades thought. It seems to have only a few qualities better than the Phantom 1, but I could be over looking a lot. I do admire it’s quality, but for someone like me, I’d rather start with the 1. I’ve heard good things about the DJI P2+H3-2D from my cousin. He doesn’t live in the same city as me but he sent me a video of a flight he had with this drone and it was pretty sweet. 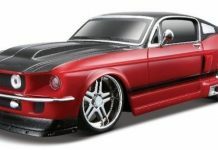 I don’t have $1000 right now ($340 short) but I am going to have this amount soon and I’ll also get this model. 22 miles per hour is good speed for a drone and I would love to record a concert with this! That would be so sick! I’ve had a Parrot AR.Drone Quadricopter and it was ok for the money I paid for it, but now I want something much better. The fly time for that drone was 12 minutes which is decent but if you combine this with the charging time of 90 minutes, that’s not that good.